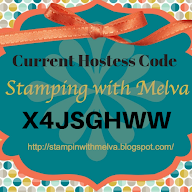 Stamp with Melva: Wow! 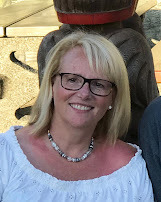 So many things to share with you! 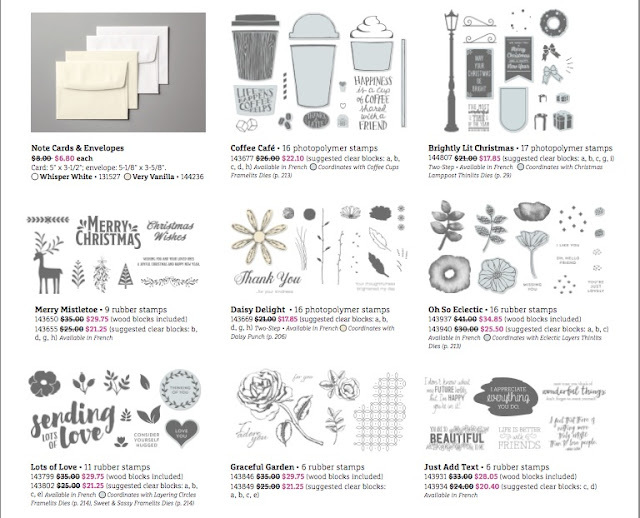 It's a busy week with Stampin' Up! specials. 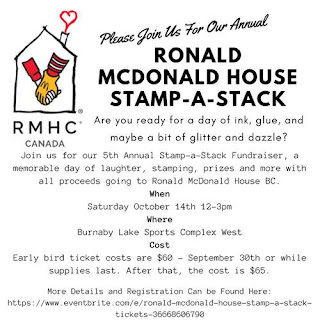 To celebrate World Card Making Day, Stampin' Up! 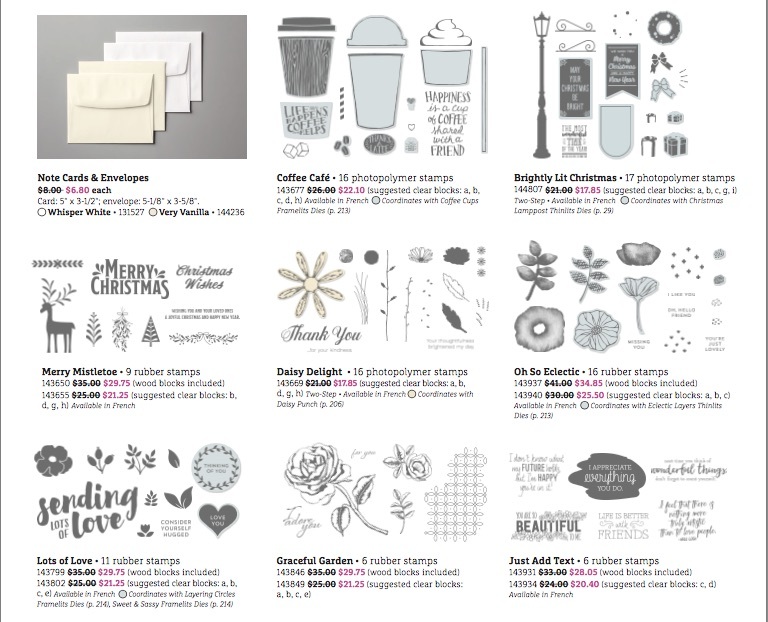 has announced some amazing specials starting October 1st. 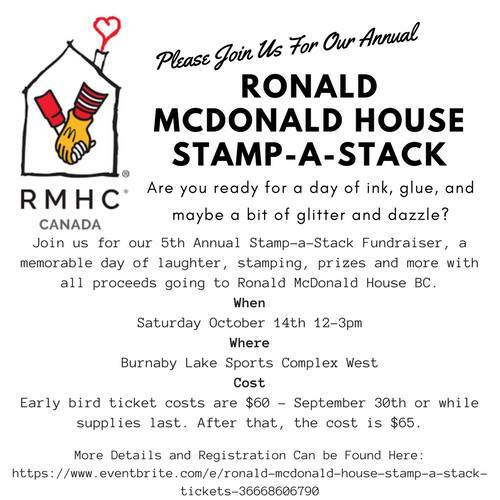 From October 1-10, Stampin' Up! 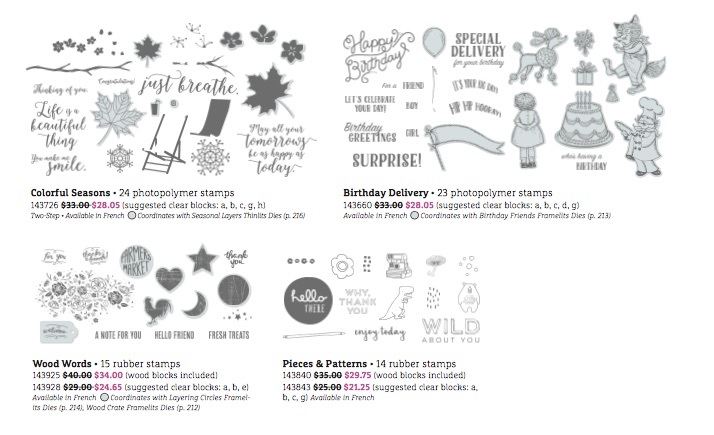 is offering selected stamp sets for 15% off the regular price. In addition, Fast Fuse Adhesive is on special - buy one Fast Fuse, get 2 Fast Fuse Refills for Free! I love Fast Fuse and this is a GREAT deal!